“You can make the best beer in world, but if you can’t make money you won’t be around long enough for folks to enjoy your beer.” This is the first piece of advice Charley Ininger, a business advisor with the Vermont Small Business Development Center (VtSBDC), shares with aspiring brewers at the American Brewers Guild’s bi-annual workshop in Middlebury, where he teaches the business side of brewing. 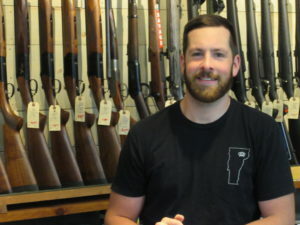 Read more about this local business and why brick-and-mortar retail works in Montpelier. 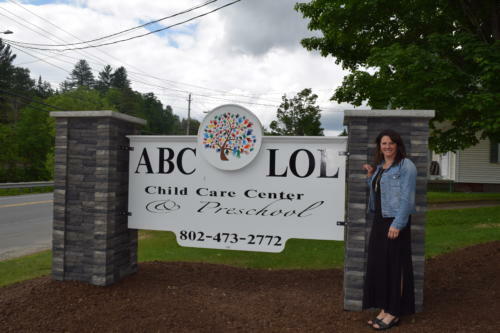 Heather Hudson had been running a successful child-care business in St. Johnsbury for five years when she saw an opportunity to expand. A competing child-care center became available for purchase, and she wanted to buy it. It’s tempting to rest on your laurels, especially when you’ve been in business for over 35 years. 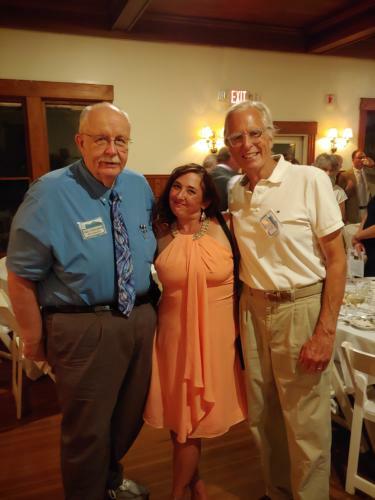 But complacency isn’t what enabled Jim Parker, founder of Warren-based Clear Water Filtration, to grow a successful business. 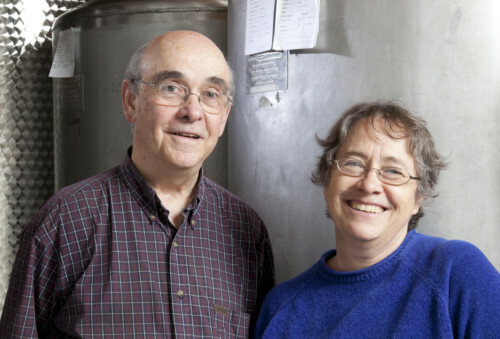 Today, Jim’s children, Jen Fleckenstein and Steve Parker, continue his legacy of innovation and problem-solving. The best business ideas solve problems. She Fly Apparel, founded by two recent graduates of Middlebury College and supported by a team of Middlebury students, addresses a dilemma every adventurous woman faces in the great outdoors: how to pee with privacy and comfort. 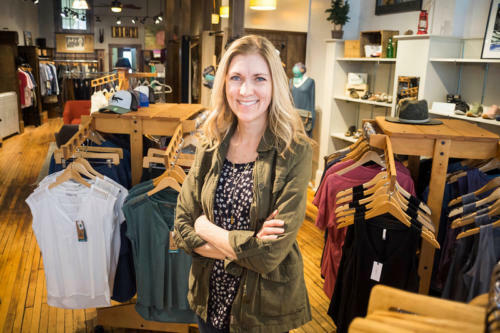 Using innovative zipper and flap technology, the company’s line of layerable outdoor pants puts a feminine spin on the traditional fly, enabling women to “go on the go” without having to disrobe. 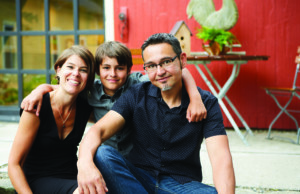 Cortney and Chris Keene are realizing their dream. 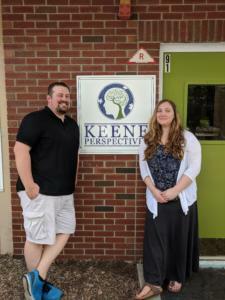 In February 2018 they opened Keene Perspectives, PLLC. in White River Junction, a behavioral health center that offers individualized services to children with autism and other developmental disorders. 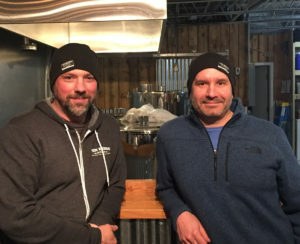 When they first envisioned their new business several years ago, they weren’t sure how to turn their idea into a reality. 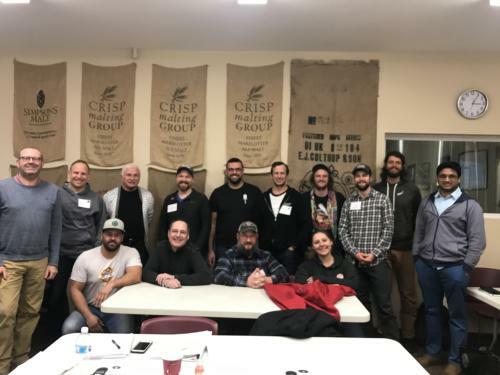 That’s when they reached out to the Vermont Small Business Development Center for help developing, growing, and maintaining their business. 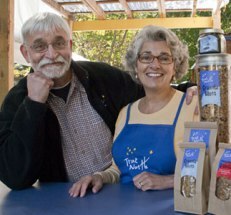 Ingrid and Franklin Chrisco, owners of Vermont-based True North Granola, have come a long way since they first started selling granola from a booth at the Brattleboro Farmers’ Market in 2006. The growth of their business can be largely attributed to their hard work and willingness to ask for help. But they’ll tell you that their VtSBDC advisor, Steve, had a significant hand in their success. 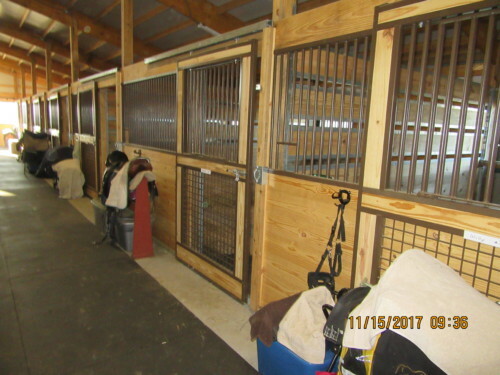 Megan Haygood and her family already had the land, hay and equipment needed to start a horse boarding, breeding, training and riding facility in Danville. But they knew they needed more in order to start a successful business. 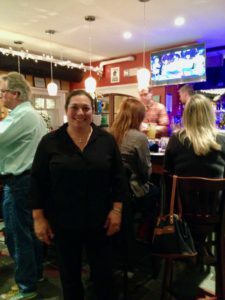 Enter Michelle Lemieux, an established equine trainer and manager and you have the makings of a quality small business partnership. 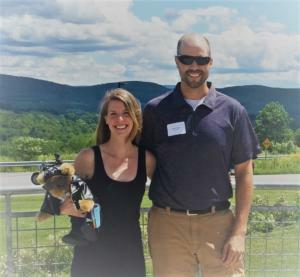 What happens when you “mix” a renowned music professor and a dedicated lawyer with creativity and a love of Vermont? You get what’s been described as love at first taste. 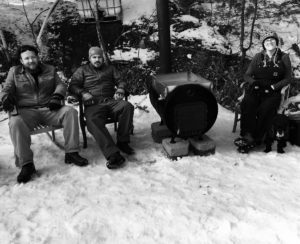 Hunting and fishing have long been Vermont traditions that many local sportsmen prepare for all year long. And one young Northeast Kingdom entrepreneur has turned his passion for these outdoors activities into a full-time venture. When March rolls around in Vermont’s Green Mountains many large scale sugar makers are already hard at work tapping trees and boiling sap into the sweet syrup the state’s famous sugar maples provide. But there’s also a cadre of small scale home producers who focus on providing a gallon or two for their family and friends. 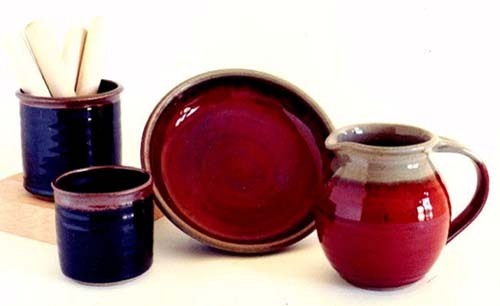 Vermonters have a long history of ingenuity and thrift when it comes to creating homespun works of art made from materials that many would have simply discarded. 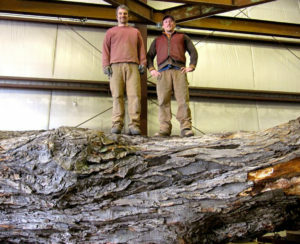 Vermont Tree Goods LLC in Bristol is a proud to carry on this uniquely Vermont tradition. 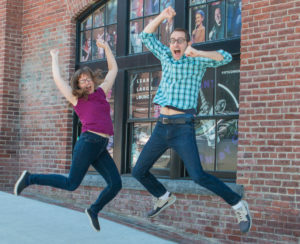 When Nathan Hartswick and Natalie Miller were growing up in Vermont’s Northeast Kingdom, they grew to love comedy and the personalities and creativity a good comedy scene can produce. 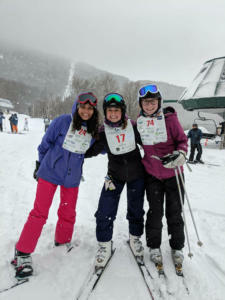 They wanted to be a part of it, and they wanted to bring it to Vermont.